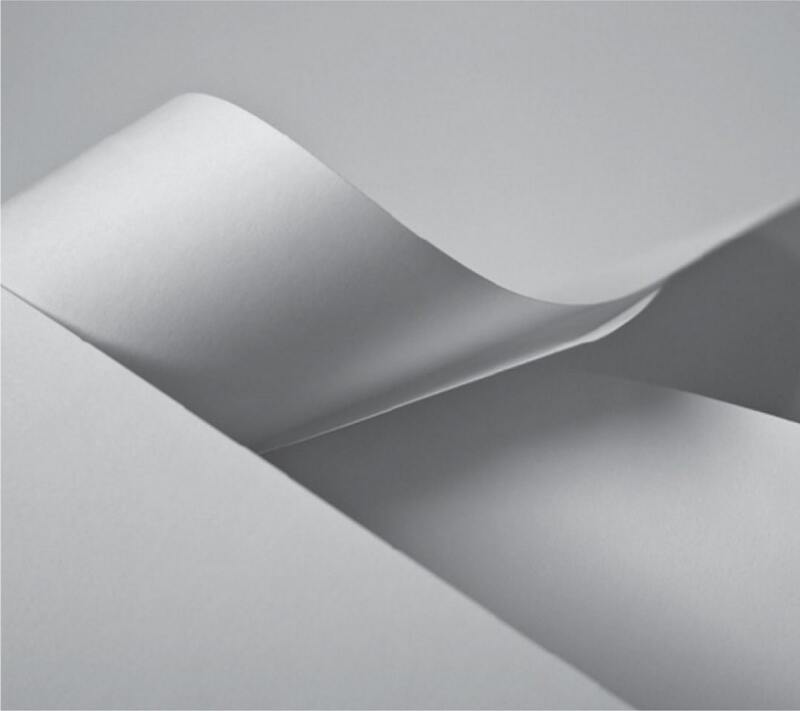 Relyco’s line of envelopes offer a solution whether you are mailing a confidential document or a direct mail piece designed to be noticed. We offer laser compatible tinted security envelopes that are guaranteed for machine insertion, even if your mail piece requires a “bottom flap” or “reverse flap” envelope. Direct Mail or In-House Print Shops that want the economy of a memjet envelope, but need the color to stand out select our DURASEAL envelopes for Memjet.